On May, 2015, Vivo launched Vivo Y11. This mobile comes at a price of Rs. 4499. The processor in this phone is Mediatek MT6582? and this mobile has 512 MB RAM with 4 GB Internal Memory. This model runs on Android 4.4.4. This phone has 5 MP Rear Camera with LED flash and 2 MP Front Camera without flash. 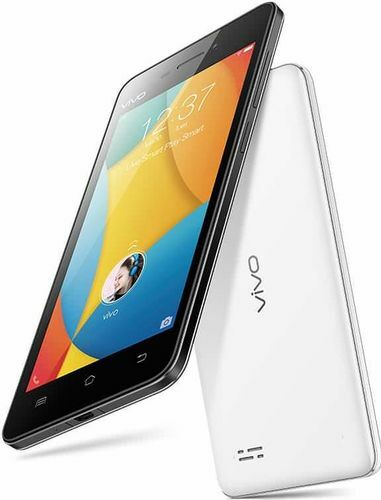 Vivo released its Vivo Y28 on December, 2014. The Cost of this mobile is Rs. 5994. Vivo Y28 is powered by Mediatek MT6582 processor and this mobile has 1 GB RAM with 8 GB Internal Memory. This phone runs on Android 4.2.2. This phone has 8 MP Rear Camera with LED flash and 5 MP Front Camera without flash. Vivo Y53 comes with price of Rs. 5999. Vivo Y53 is powered by Qualcomm Snapdragon 425 processor and it has 2 GB RAM with 16 GB Internal Memory. This model comes with 4G & 3G connectivity. This model runs on Android 6.0. It has 8 MP Rear Camera with flash and 5 MP Front Camera without flash. 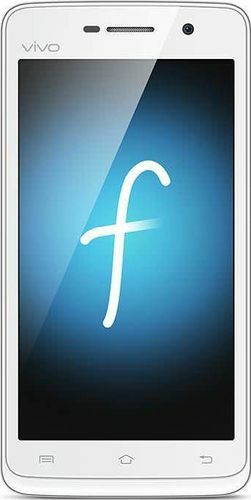 Vivo released its Vivo Y15 on May, 2015. The Cost of this mobile is Rs. 6540. 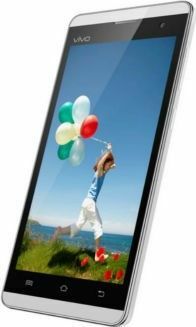 It is powered by Mediatek MT6582 processor and this mobile has 512 MB RAM with 4 GB Internal Memory. This mobile runs on Android 4.2.2. This phone has 5 MP Rear Camera with LED flash along with 2 MP Front Camera without flash. On July, 2016, Vivo launched Vivo Y21. The Cost of this mobile is Rs. 6900. The processor in Vivo Y21 is MediaTek MT6580. This phone has 1 GB RAM with 16 GB Internal Memory. Vivo Y21 runs on Android 5.1. It has 5 MP Rear Camera with LED flash along with 2 MP Front Camera without flash. Vivo released its Vivo Y55S on February, 2017. This phone comes at a price of Rs. 6999. It is powered by Qualcomm MSM8917 Snapdragon 425 processor and this phone has 3 GB RAM with 16 GB Internal Memory. This phone comes with 4G & 3G connectivity. This model runs on Android 6.0. This mobile has 13 MP Rear Camera with LED flash and 5 MP Front Camera without flash. On August, 2015, Vivo launched Vivo Y15s. This model comes at a price of Rs. 7070. The processor in this model is Mediatek MT6580 and this phone has 1 GB RAM with 8 GB Internal Memory. This phone runs on Android 5.1. This model has 5 MP Rear Camera with LED flash along with 2 MP Front Camera without flash. The Vivo Y31 from Vivo was launched on November, 2015. The Cost of this model is Rs. 7490. and this mobile has 1 GB RAM with 8 GB Internal Memory. This mobile runs on Android 5.1. This phone has 8 MP Rear Camera with LED flash and 2 MP Front Camera without flash. On April, 2017, Vivo will launch its Vivo Y25. The Expected cost of this model is Rs. 7499. This Phone is powered by MediaTek MT6580 processor. This model has 1 GB RAM with 16 GB Internal Memory. This phone comes with 4G & 3G connectivity. This model runs on Android 5.1. This model has 5 MP Rear Camera with LED flash along with 2 MP Front Camera without flash. Vivo Y53i comes with price of Rs. 7706. This Phone is powered by Snapdragon 425 processor. This model has 2 GB RAM with 16 GB Internal Memory. This phone comes with 4G & 3G connectivity. This mobile runs on Android 6.0. 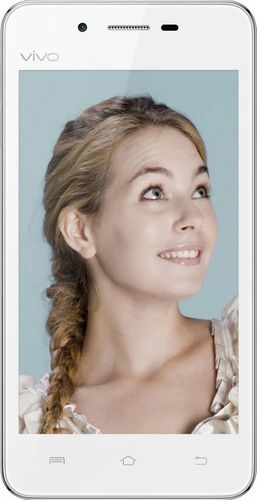 This model has 8 MP Rear Camera with LED flash along with 5 MP Front Camera without flash.